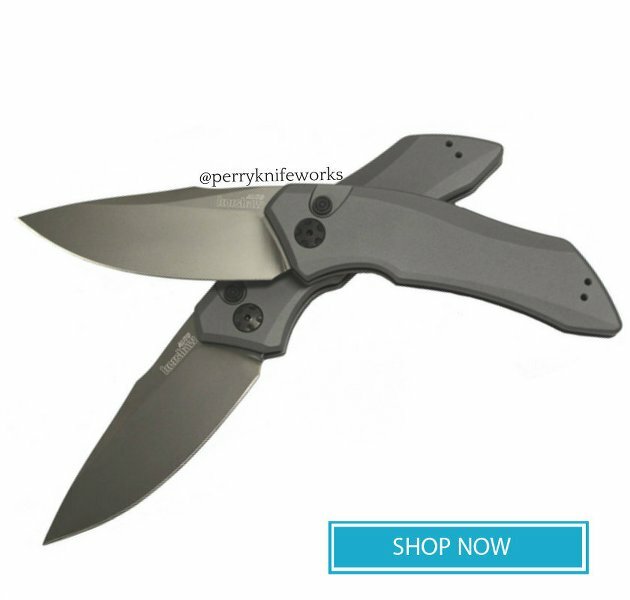 Kershaw's Launch 1 automatic knife features CPM154 blade steel, a strong opening kick, and is made-in-the-USA at Kershaw?s Tualatin, Oregon manufacturing facility. The CPM154 powdered metallurgy blade steel has more uniform distribution of carbides?so it takes and holds an excellent edge. It also provides good corrosion resistance, wear resistance, and toughness. The blade is finished with a gray DLC finish for good looks and an additional measure of blade protection.